Oil and Gas Furnaces Located inside the home, the furnace contains a heat exchanger, burner and fan assembly. Air within the chamber is heated up by a fuel source (oil/gas) and the blower assembly moves the air across the exchanger and into the ductwork. Learn about the different Gas & Oil Heating Systems by brand and type. Research the right model for your home and give us a call. We’ll confirm the correct model and AFUE rating for your home during the in-home heating repair, maintenance or installation consultation. Forced Air This heating system distributes heat through your home by use of air. The heated air travels through the ducts and is released through the vents in the rooms in your home. When the temperature on your thermostat is reached, the heating system will shut off and begin again when the temperature drops below the initial setting. 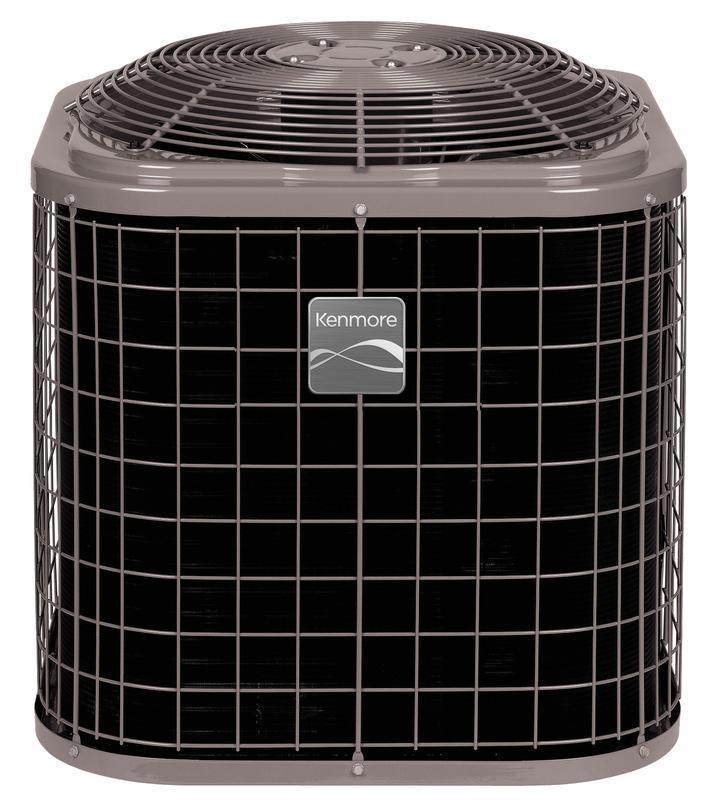 Installing a heating and cooling system is great way to make your home more energy efficient. However, an improperly sized unit will cost you more in the long run. Moreover, some local or state governments may offer tax incentives for more efficient models. A certified Sears technician will be happy to help you find the best and most efficient unit for your home. Make an appointment today!